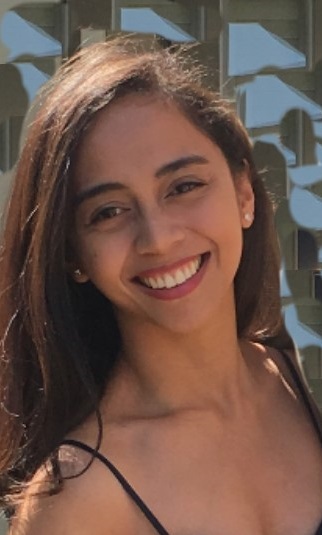 Alyssa Marie Moreno, 28, passed away on Monday, February 11, 2019 in Sonoma. She leaves behind her mother, Sanette and her husband Kevin Jaggie; her father, Emerson and his wife Kim Moreno; brother and sister, Christian and Chanel Moreno; brother and sister, Elizabeth and Nolan Jaggie; and brother Kahlil Villias. She also leaves behind the love of her life, Christopher Mora. She will forever be remembered in our hearts. Everyone that knew her, loved her, and will never forget her.